Pressing this power button to start the machine, it will run at the low speed state, the water-washing system starts working. Pressing this button again, the product will stop working. Pressing this button, the airflow button lights, the machine will work at low speed at the beginning. Pressing it again, the airflow speed (low, medium, high) can be changed circularly. Pressing this button, 7-color lampions will blink. Pressing it again, the lampions will darken. Pressing this button, Anion symbol lights, the ionizer starts working. Pressing it again, the ionizer stops working. Pressing this button, UV-Photocatalyst function starts working. Pressing it again, the UV-Photocatalyst stops working. Make sure the power if off. Twist off and take out the upper body, then fill water into the transparent tank. Make sure to fill water no higher than the "H" level and no lower than the "L" level marked outside the tank. Then twist on the upper body and set it in right place. Attention: The water-washing system won't work if no enough water be filled, so please add water higher than the "L" level before turning on the machine. 2 Twist off and take out the upper body. iv. Replace all the cleaned parts back in the right position. The machine should be placed on a water level surface. When carrying, please hold the bottom steadily. Clean the water suction pipe and the water deflector with a brush after long time using. 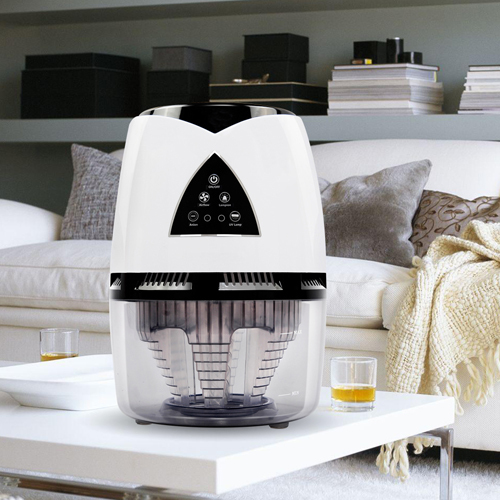 Clean or replace the filters: Twist off and take out the upper body and drain the water, take off and replace the photocatalyst filter. Clean the surface of body with cloth. Make sure nothing put above the airflow outlet. 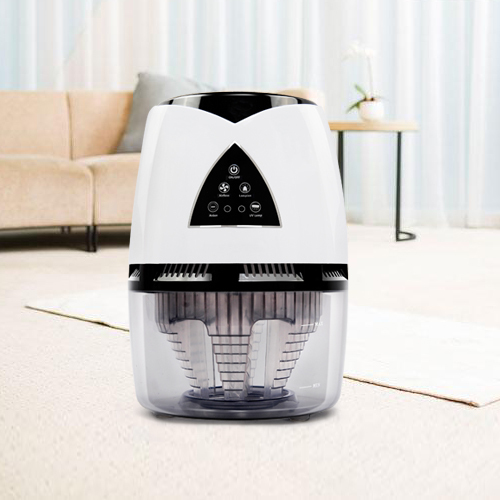 As the machine has humidifying function, if your room is already very moist please choose airflow at low speed state, or stop working of the machine. Unplug the machine when it doesn't need working. If no use the machine for a long time, empty the water and keep the tank dry. Note: please subject to the actual product if the accessories are changed; the technical data is subjected to the nameplate on the machine body. Prior to cleaning or other maintenance, the appliance must be disconnected from the supply mains. 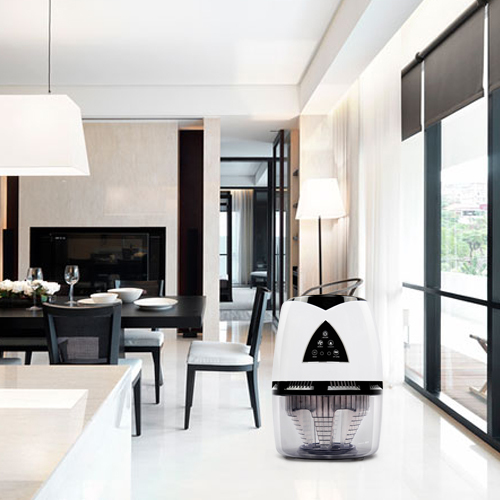 Contact us if you need more details on Air Purifier. We are ready to answer your questions on packaging, logistics, certification or any other aspects about Air Washer、Air Cleaner. If these products fail to match your need, please contact us and we would like to provide relevant information.